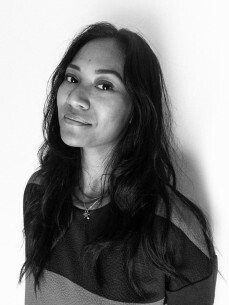 Born and raised in Amsterdam, Kimberly Tanikromo is the label manager at bitbird. She officially began her career in the music industry working in events, production, and artist management at Headfirst Amsterdam before soon making her way to bitbird, where she now oversees all facets of the forward-thinking label founded by San Holo. Having spent the past two years facilitating bitbird’s growth and development, particularly in the events, apparel and creative areas, Kimberly has recently been busy this past year with developing a consistent roll out of new and interesting music, and continuing to help establish bitbird’s position as one of the most exciting indie labels in electronic music and beyond.